TUESDAY, Oct. 11, 2016 (HealthDay News) -- There seems to be an association between sudden drops in blood pressure upon standing up -- a condition called orthostatic hypotension -- and an increased risk for dementia, according to a new study. The study of 6,000 Dutch people could only point to an association between sudden low blood pressure and dementia, and couldn't prove cause-and-effect. However, a geriatrician in the United States said the link is worth investigating. "The study adds to the increasing body of knowledge that links cerebral blood flow to cognitive [thinking] disorders," said Dr. Irving Gomolin, chief of geriatric medicine at Winthrop-University Hospital in Mineola, N.Y. The new study was led by Arfan Ikram and Frank Wolters, of Erasmus Medical Center in the Netherlands. They analyzed 24 years of data from more than 6,000 people and found that those with orthostatic hypotension -- low blood pressure when standing up that can cause dizzy spells or head rushes -- was associated with a 15 percent increase in long-term risk of dementia, including Alzheimer's disease. According to the researchers, it's long been known that orthostatic hypotension can cause brief episodes of reduced blood flow to the brain. Also, prior research has shown that in the elderly, reduced blood flow in the brain can contribute over time to brain dysfunction. The study authors speculated that "brief episodes" like this, "elicited by sudden blood pressure drops, may lead to hypoxia [lack of oxygen] with detrimental effects on brain tissue." But Gomolin stressed that "while increased risk is shown, this does not necessarily imply causality." And he pointed out that, in the study, "most patients who developed dementia did not have orthostasis." The bottom line, according to Gomolin, is that "the study is of interest but too preliminary to suggest that treatment of orthostasis might reduce the risk of subsequently developing dementia." Dr. Gisele Wolf-Klein directs geriatric education at Northwell Health in Great Neck, N.Y. She agreed with Gomolin that the study raises more questions than it answers. Certainly, she said, prior studies "have demonstrated that a diastolic blood pressure too low results in lower memory scores, particularly in patients who did have a prior history of mid-life hypertension [high blood pressure]." However, both high and low blood pressure have been linked with poorer brain health, so "the question for physicians and for patients is to find the right balance" in blood pressure control, Wolf-Klein added. "As always, physicians are urged to discuss with their patients their overall medical conditions, and co-existing conditions, such as dizziness and falls, their treatment preferences, as well as risks and benefits of monitoring and treating hypertension," she said. The study was published online Oct. 11 in the journal PLoS Medicine. What is low blood pressure (hypotension)? Explore low blood pressure causes, symptoms, and signs. 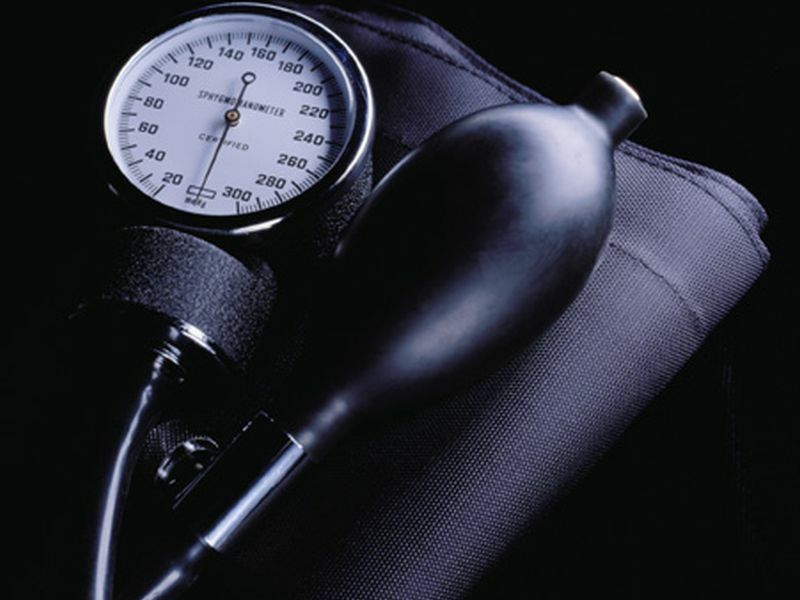 Discover what is considered low blood pressure.